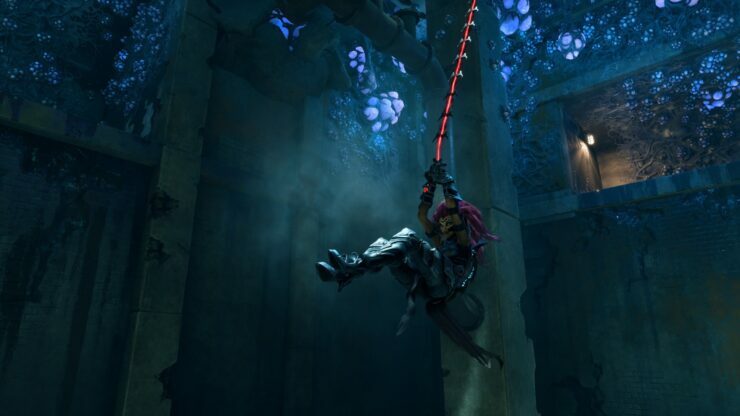 A set of brand-new Darksiders III screenshots has surfaced as part of IGN’s exclusive hands-on preview for the upcoming Darksiders sequel. 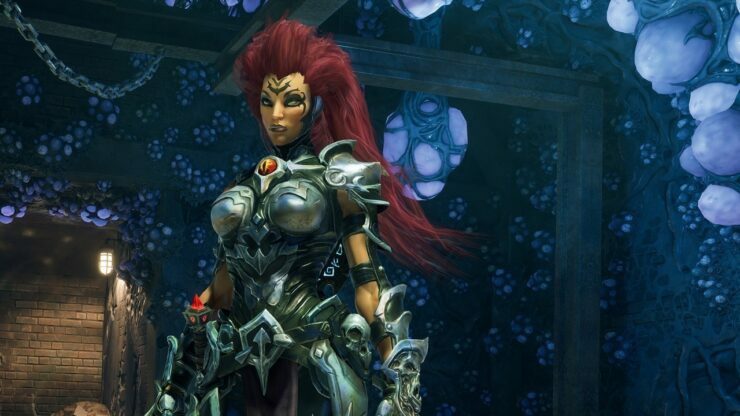 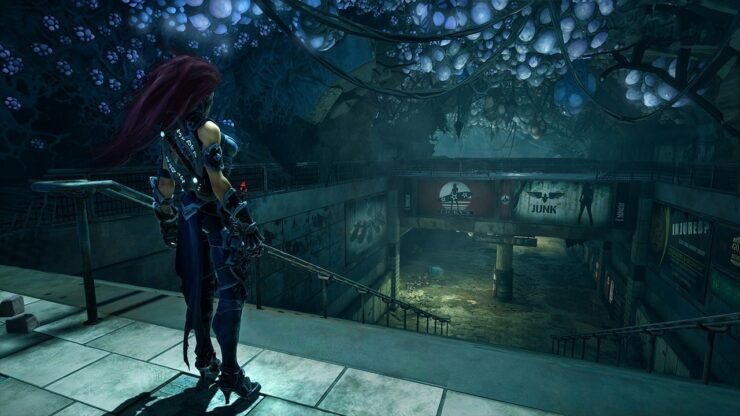 Darksiders III was officially revealed earlier this week following an Amazon leak. 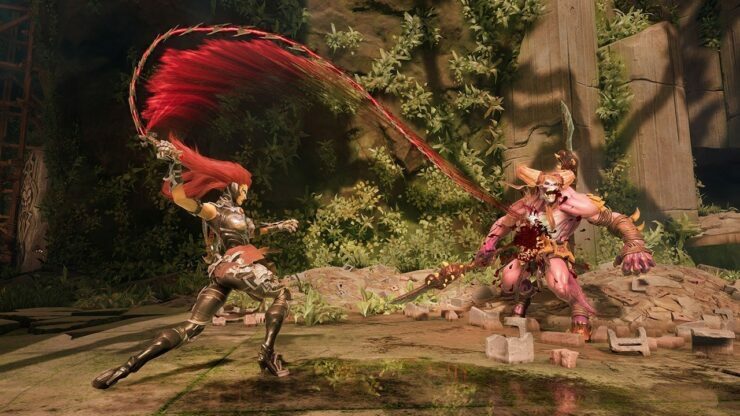 “As promised, we have taken our time to ensure that this next Darksiders will be everything action-adventure gamers and especially Darksiders loyalists could dream of and more,” said Lars Wingefors, Co-Founder and Group CEO, THQ Nordic AB. 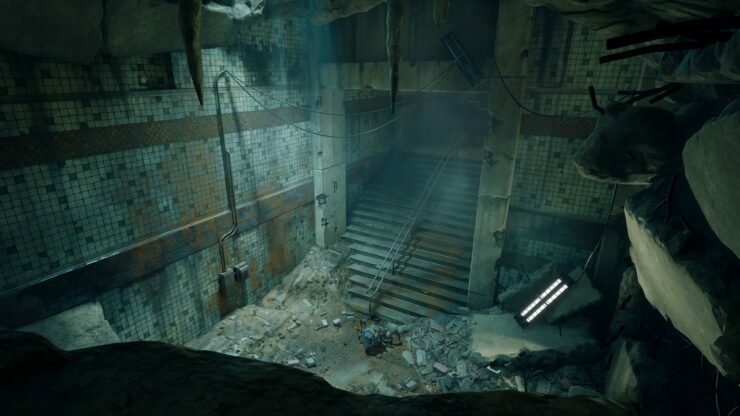 As revealed in the IGN preview, the game will run on Unreal Engine 4. 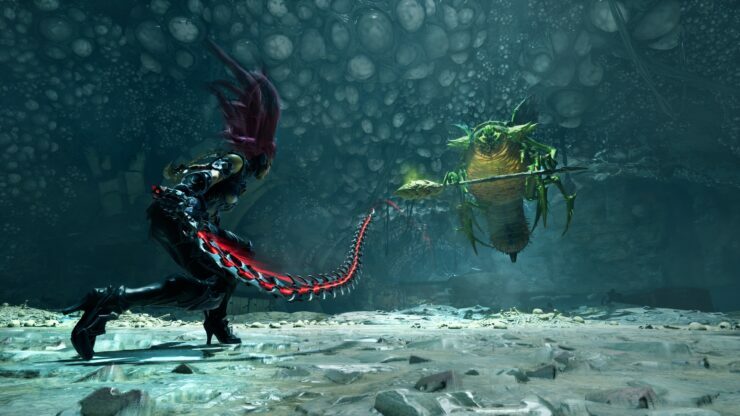 Darksiders III is slated for a release in 2018 on PC, Xbox One and PlayStation 4.